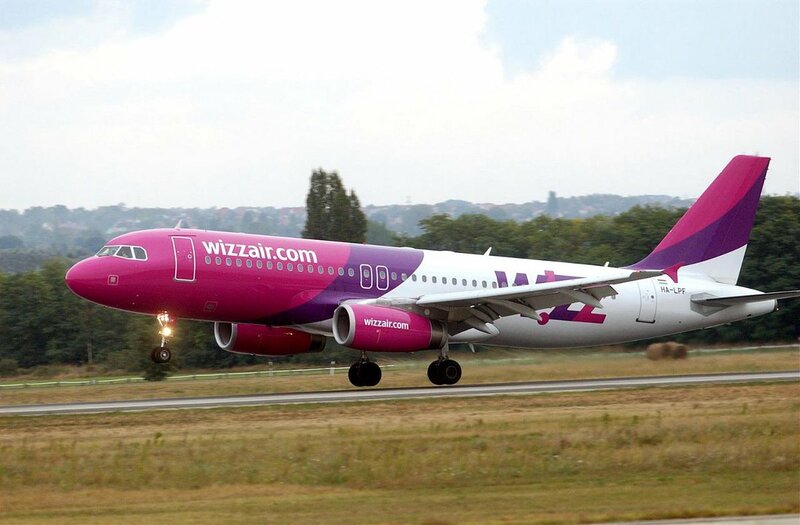 The European budget carrier, Wizz Air, has announced it will be starting a new route between Kyiv and Leipzig in Germany. 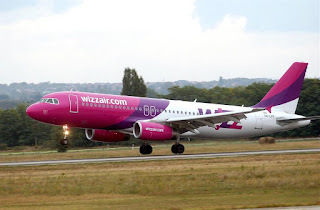 Leipzig is also a new destination in the WIZZ network and the route is expected to start on 5th July and will operate three times a week, on Mondays and Fridays. Widely known as a centre of international trade fairs, Leipzig has much more than that to offer its visitors and can become a great getaway to the eastern part of Germany. This city with rich history is famous for being a home of legendary composers as Johann Sebastian Bach and Felix Mendelssohn, which today allows Leipzig to boast a variety of famous museums, art galleries, churches and libraries. For those who are more interested in outdoor activities, the city is always ready to offer music festivals and green spaces. Meanwhile, one of Germany’s oldest zoos, Leipzig Zoo – can turn a visit to the city into a whole adventure in the nature. 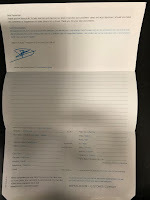 Tamara Vallois, Head of Communications at Wizz Air said: “Today we are pleased to add a new service to our already very diverse Ukrainian low-fare offer, connecting Ukraine’s capital with Leipzig in Germany and becoming the 29 WIZZ route from Kyiv. By offering our customers in Kyiv exciting opportunities to be the first to discover Leipzig through the WIZZ network, we are once again underlining Wizz Air’s commitment to Ukraine. Ukrainian passengers can already start planning their weekend city break or a longer vacation to this beautiful city in Saxony, which is famous for spectacular musical and cultural heritage."